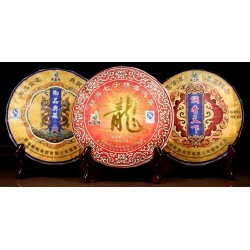 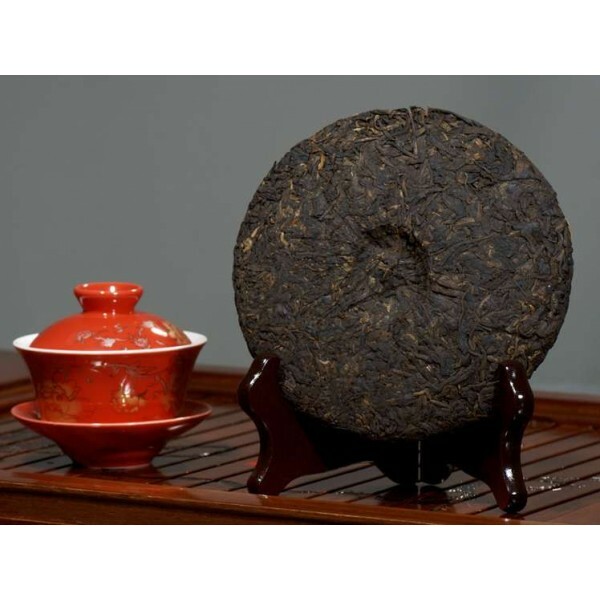 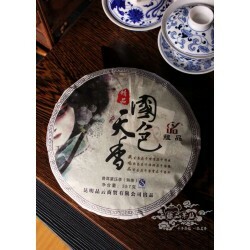 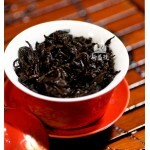 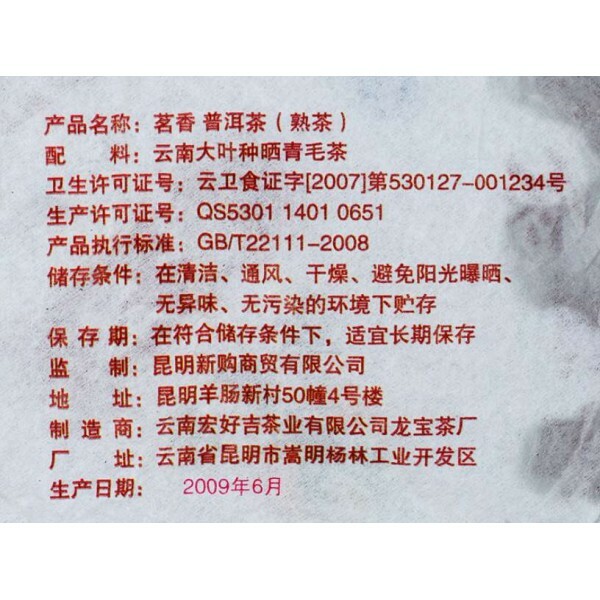 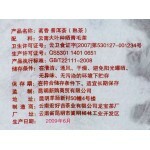 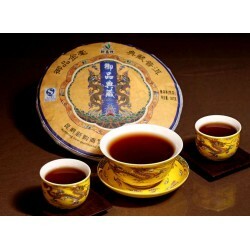 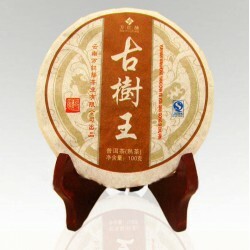 Meghay Shu Puer, Yunnan (dietary) pressed, 250 gr. 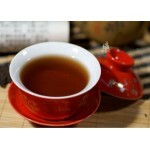 Reducing cholesterol levels, weight loss, lowering blood pressure and resistance to atherosclerosis. 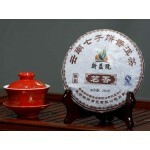 Improving the immune system and preserve health. Puer to brew. 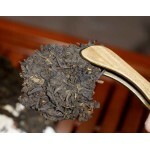 It must be brewed at a water temperature of 95-100 degrees.